Coolant temp warning – indicates when the temperature goes beyond normal limits. Check fan operations or coolant leaks. Battery alert – indicates when the car’s charging system is malfunctioning and when the voltage is below the required level. Check the battery condition or battery terminals. Service vehicle – indicates when there is a lighting or electrical issue. Take the car to the dealer and have it checked. 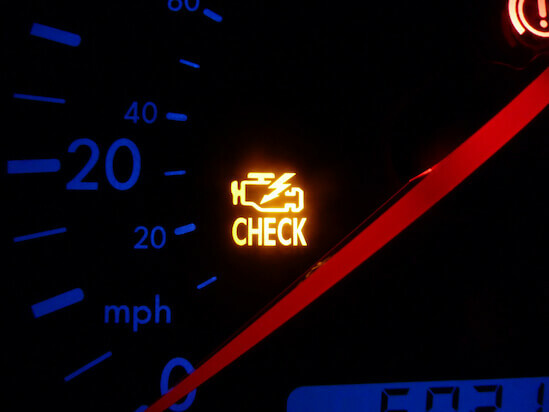 Malfunction indicator light – indicates when the computer engine has a Diagnostic Trouble Code. Take the vehicle to the dealer to professionally diagnose the problem. Keeping current with the meaning of dashboard warnings is essential. In case you need more assistance, visit our Royston, GA service center for professional help from our mechanics.